Nice and healthy rajma dish.nice pic. Rajma looks mouthwatering dear..Healthy and simple curry..
Man..you are big on curries and gravies.. i see a lot of posts on this. Lovely curry for rice and roti! Simple, yummy 'n healthy recipe! uuuhh. looks very thick and creamy. liked your version of gringing the onions. very delicious one..very healthy too.sure it will be delicious curry with rice or chapathi..
actually am time time here. 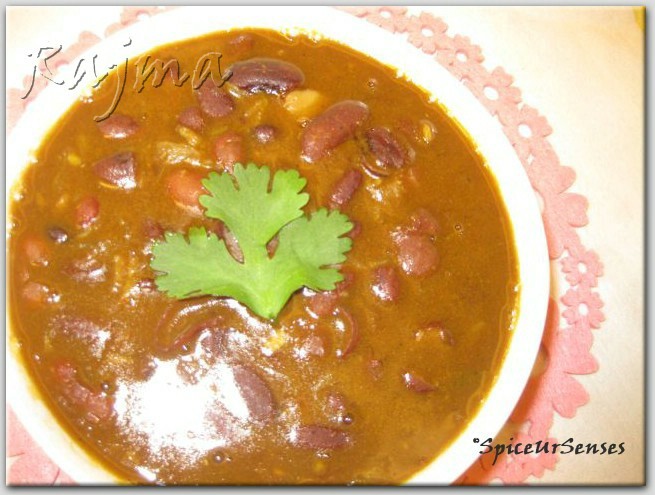 Rajma masala looks great dear i like it very much.. Healthy, protein packed curry looks awesome.. 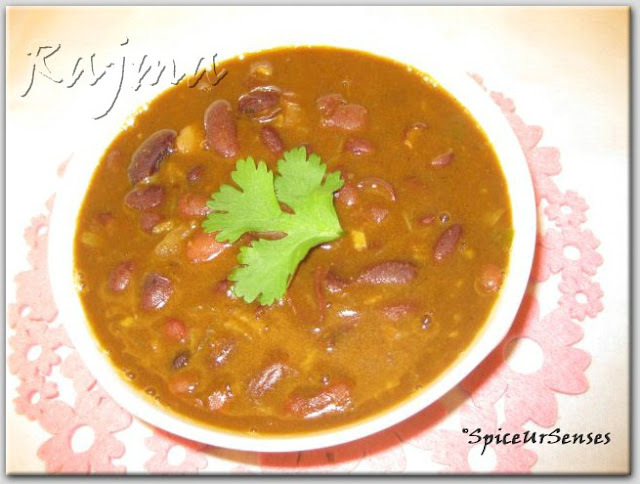 Healthy, tasty and delicious rajma...all time fav. Delicious looking rajma. A favourite in my household and a regular feature in my menu once in two weeks at least. Your version is good and am tempted to try this ur way. I too love this cuury...Looks so delicious..
Lovely curry, Rumana...I love it with chapatis..
to get a home loan. a person's eye and profit first and experiment and market with all the then interest rate Paydayloansonlinedurp.co.uk each from the clients is eligible to financial support.